Travel size bottles can add up quick. Learn which items are better off left at home. Whether you're hitting the road or flying across the country, you'll need to pack smart to save luggage space and avoid buying necessities at a premium price. It's not always easy to find travel size versions of your most-used toiletries, beauty products and other essentials, but the good news is, you don't have to. 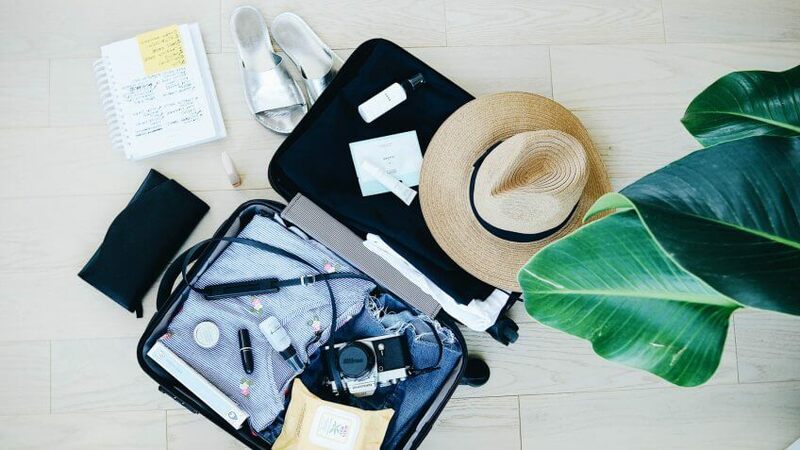 Certain travel accessories are absolutely necessary to bring with you, but you can save some cash while traveling by using those offered at your destination instead. Here are some tips and tricks for which travel size products to pack and which to skip. 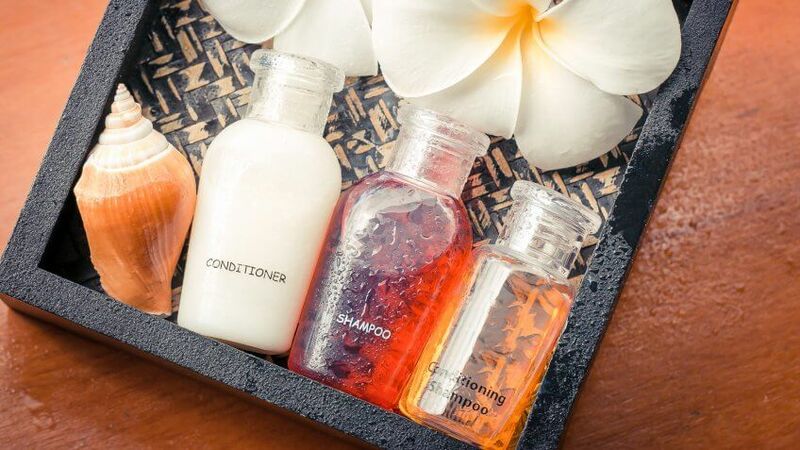 Shampoo, conditioner and body wash are all probably essential parts of your bathing ritual, and hotels know it. That's why they almost always supply miniature hair product bottles and bars of soap for your stay. Most will even refill these amenities every day if you end up using them all. If you're a stickler about using hydrating shampoo or specialty conditioners to keep your mane in good shape, contact your hotel in advance to see what kind of products they offer. You might be surprised at the quality. For example, Hilton Hotels & Resorts provide Peter Thomas Roth's Mega-Rich collection of skin and hair care products complimentary for all guests. Unlike most other toiletries, facial moisturizers don't usually make their way into the amenity lineup at the hotel — typically you'll only get a bottle of hand lotion. If your skin has gotten used to a particular brand, you'll need your own supply for the trip. Avoid paying a premium for a travel size version of your brand name face moisturizer by packing a portion of your existing supply in a reusable container. You can buy a set of TSA-friendly travel bottles at your local Walmart or CVS for less than $10, which you can use again and again on future trips. That's a much better deal than forking over $3 to $4 to buy a new bottle of travel size moisturizer every time you leave the city. If you're used to whitening toothpaste or an electric toothbrush, plan on taking your own for the road. Otherwise, you might be compromising quality dental hygiene. Some hotels might offer complimentary toothbrushes to their guests, but if you bank on this and come up short, it could cost you. 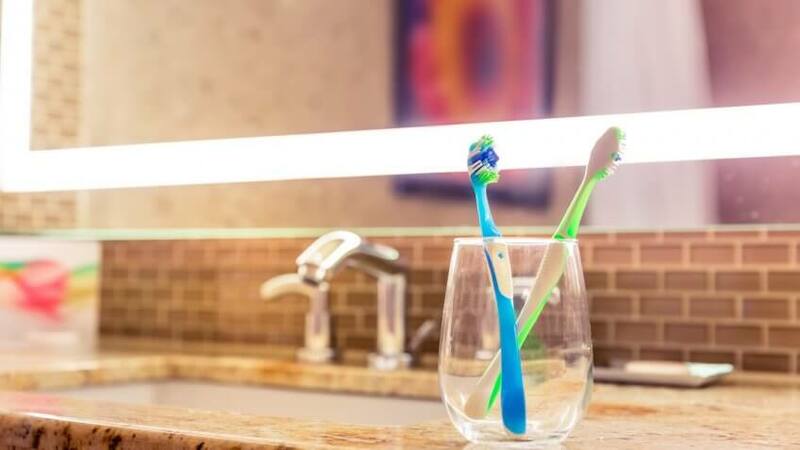 Electric toothbrushes can be especially pricey at area grocery stores or convenience areas inside a hotel, so it pays to plan ahead. To save on toothpaste, try signing up for free samples in the mail. You can stock up on samples in the weeks leading up to your trip so you have enough to keep those pearly whites in good shape while you're away from home. Unless you're packing for a road trip, there's a chance sharp items such as nail clippers, razors and tweezers could be confiscated by TSA at the airport unless wrapped properly. That's money down the drain. If your trip is short, you can afford to leave these items at home. 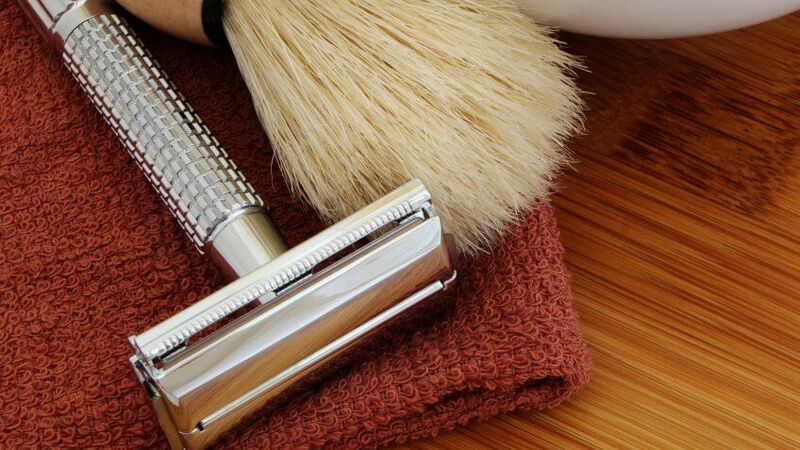 But if you absolutely need these items, keep in mind that some hotels — especially boutique properties — will provide razors and other beauty items for free. That giant bottle of mouthwash won't make it through the TSA security checkpoint, and packing it in your car is a waste of precious space. 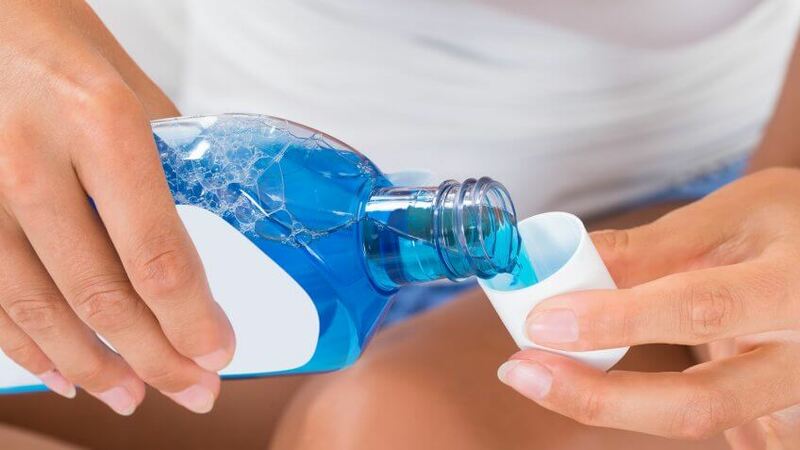 In most cases, you can skip the mouthwash and get a travel size bottle free of charge at your hotel. For example, Hyatt Hotels provides free mouthwash through its Hyatt Place Odds & Ends program. This program provides items like mouthwash, toothpaste and toothbrushes to travelers who might have forgotten these essentials in the midst of travel mayhem. Kimpton Hotels provides a similar program for forgetful travelers. You can have the front desk send up mouthwash and a host of other amenities free of charge during your stay. 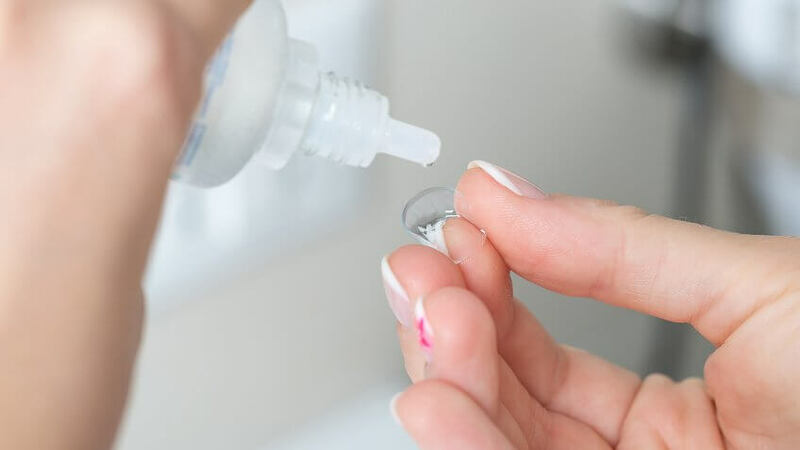 Whether you use saline or hydrogen peroxide contact lens solution, you likely can't afford to switch up your eye care routine just because you're out of town. But that doesn't mean you have to shell out for travel size bottles. Just like for other toiletries, reusable travel kits abound for all your contact lens needs. Amazon offers kits that include a lens case, solution bottle, tweezers and lens inserter for just a few dollars. If you opt for brand name travel size bottles anyway, look for deals online before you head to the convenience store. You might be able to buy them in bulk sets for a cheaper per-bottle cost.